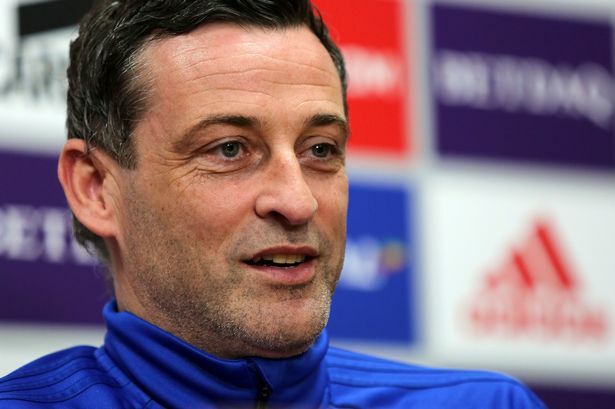 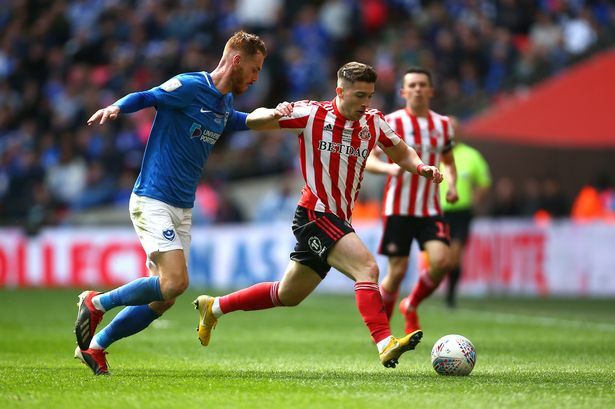 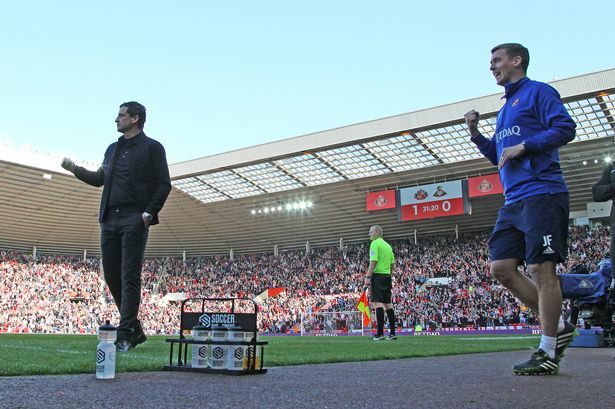 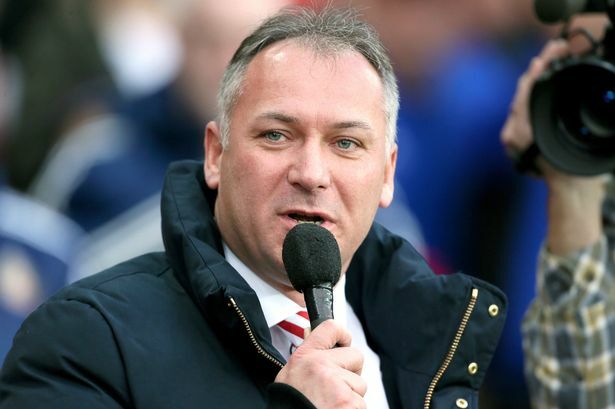 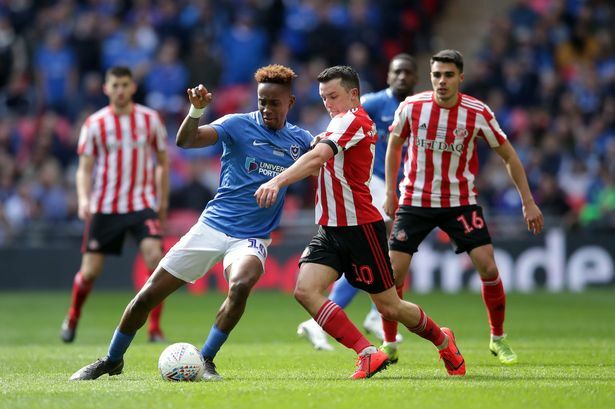 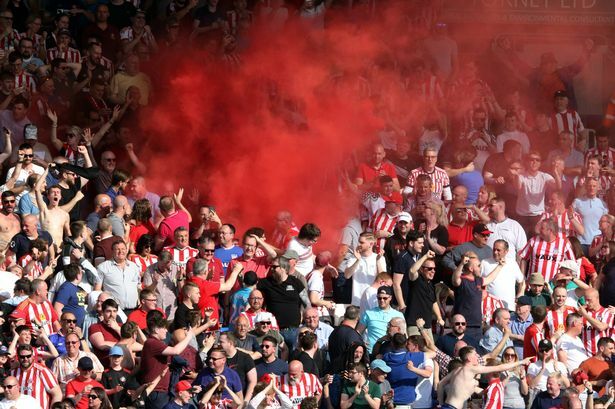 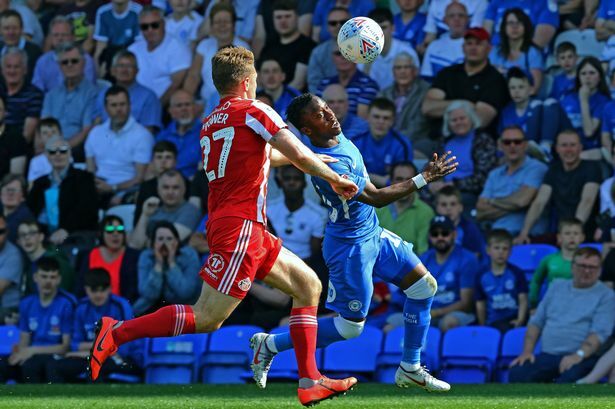 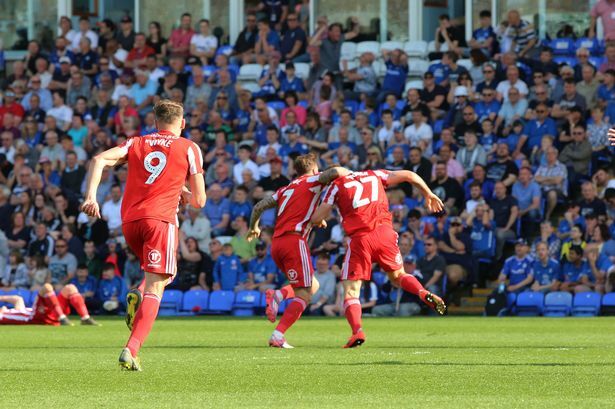 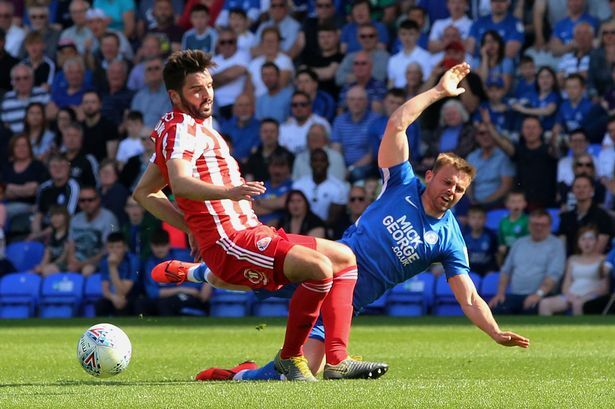 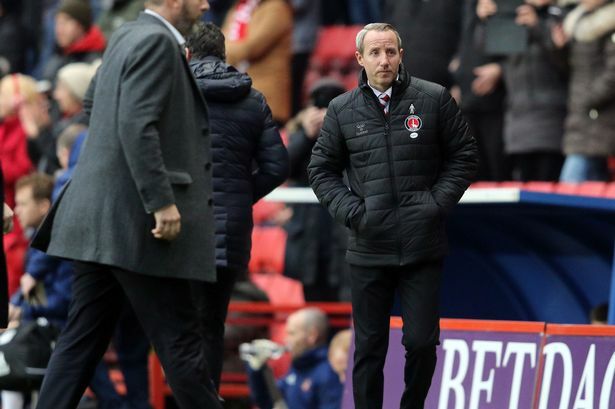 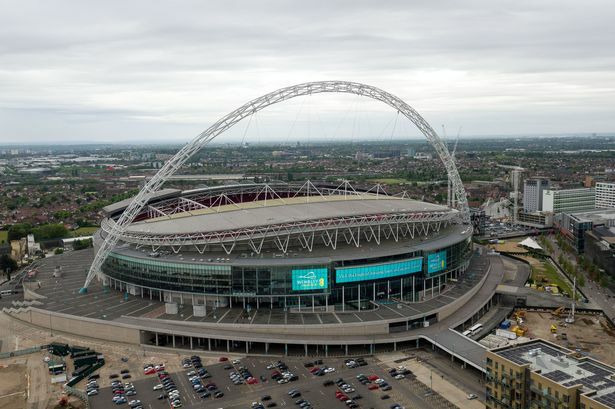 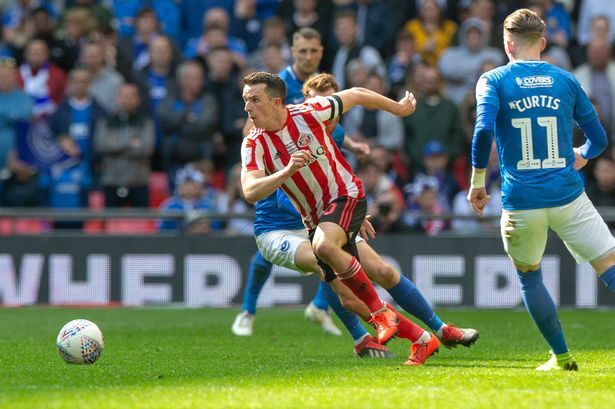 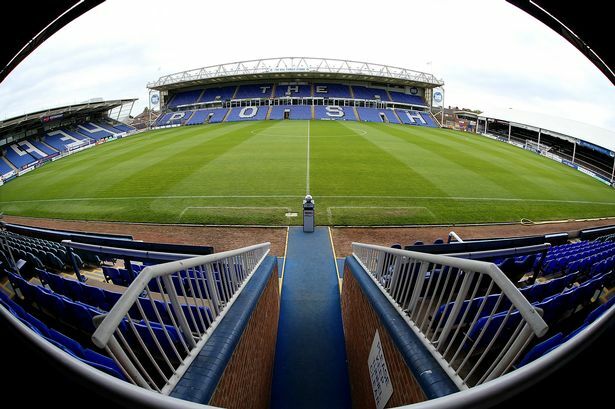 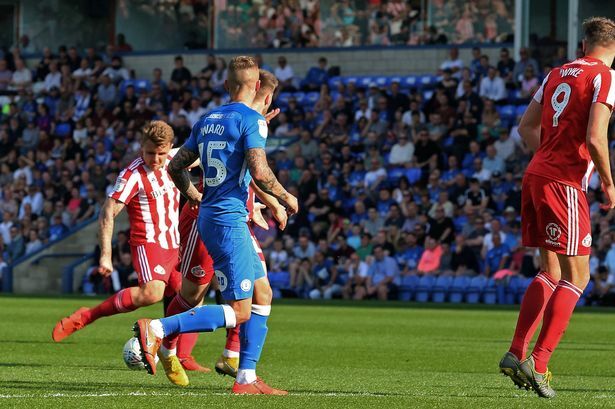 Is Sunderland vs Portsmouth on TV, what time is kick off and who is in the teams? 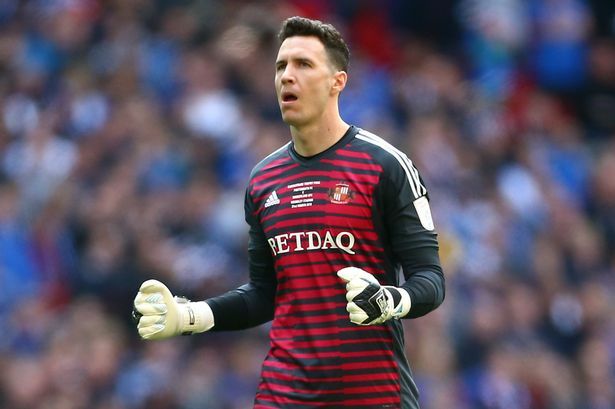 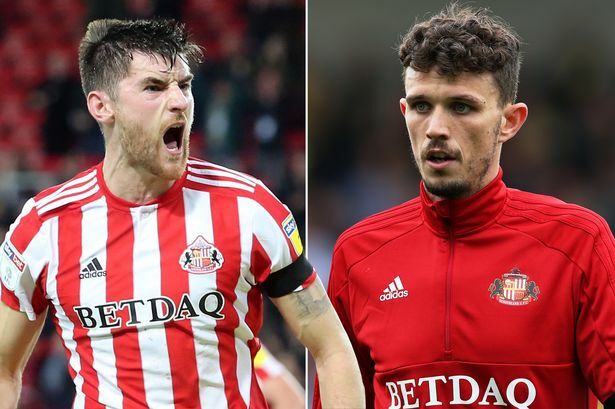 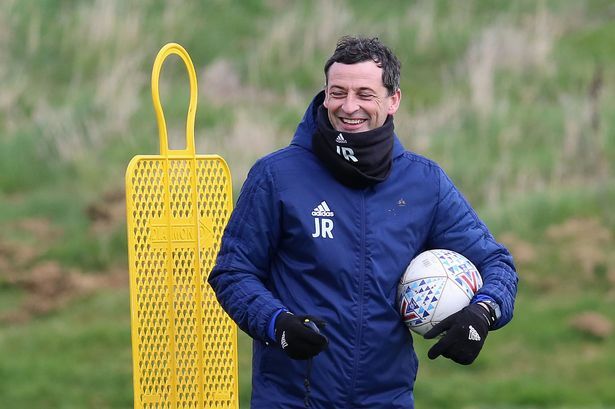 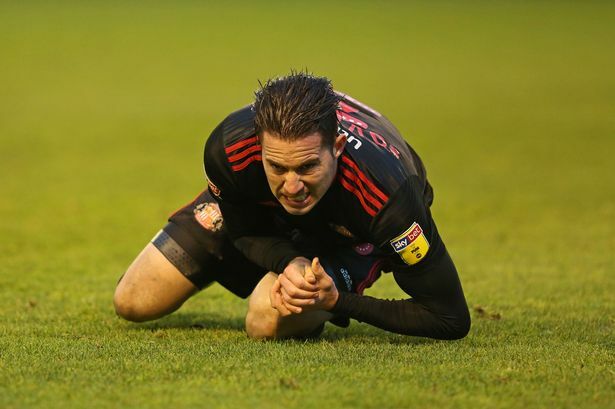 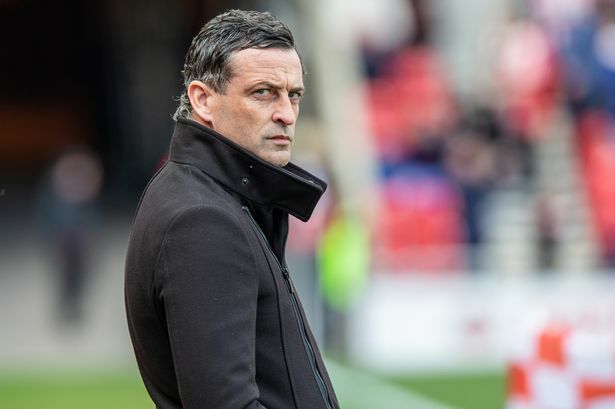 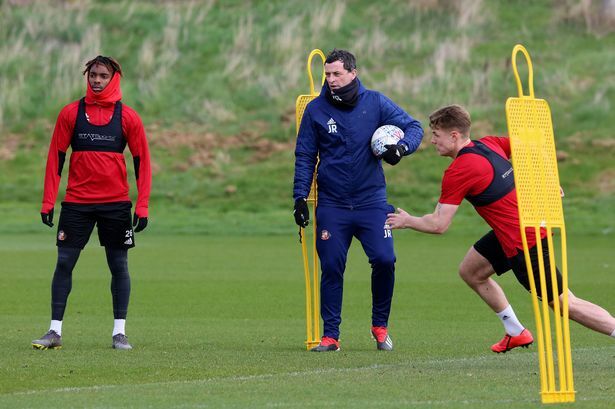 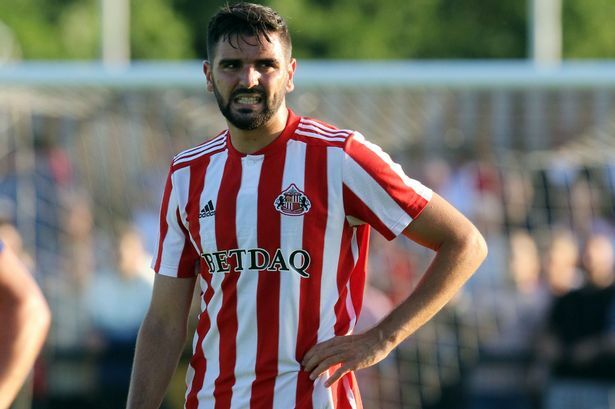 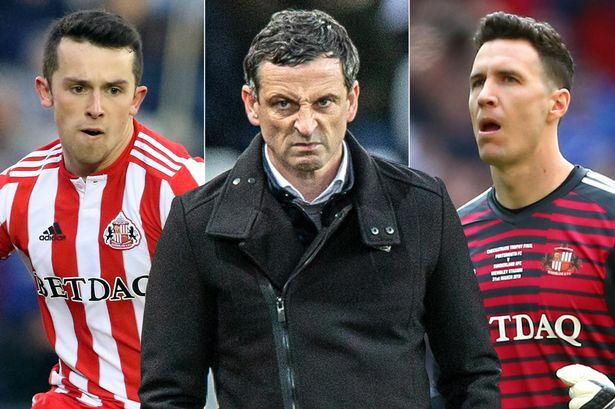 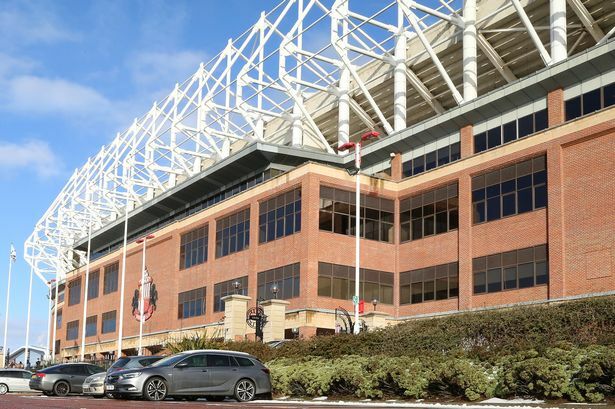 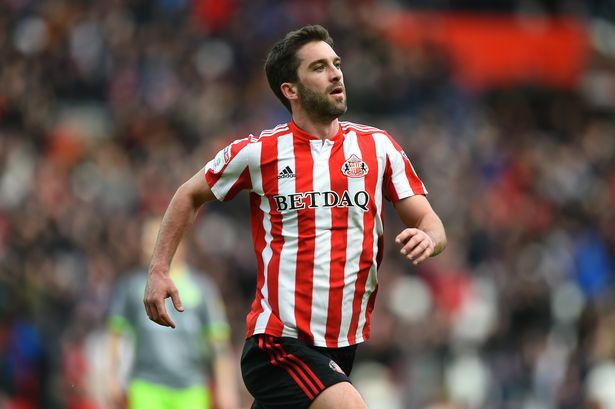 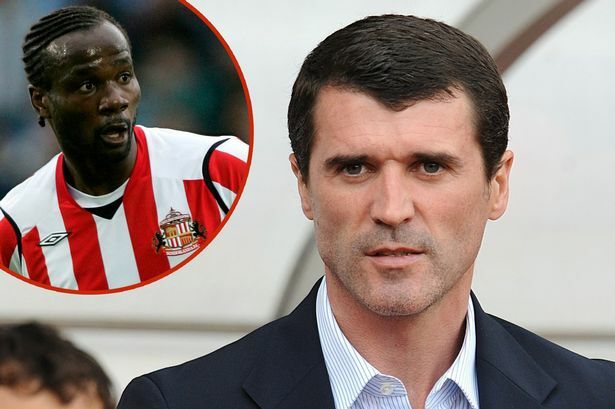 Sunderland injury list: Who is out and when are they likely to return? 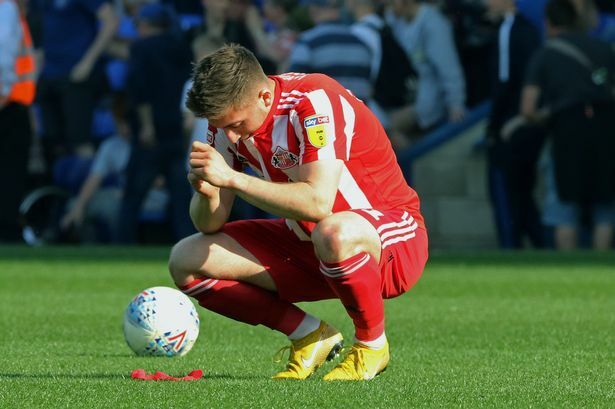 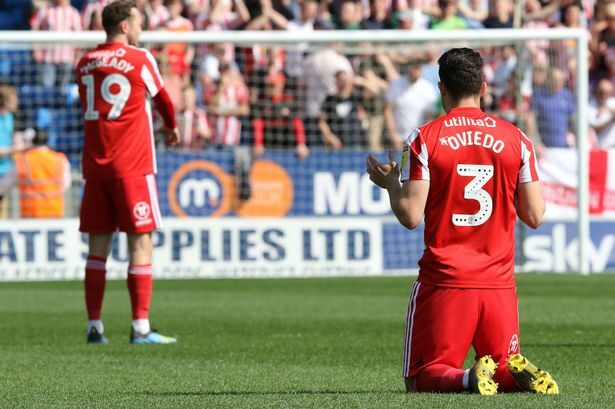 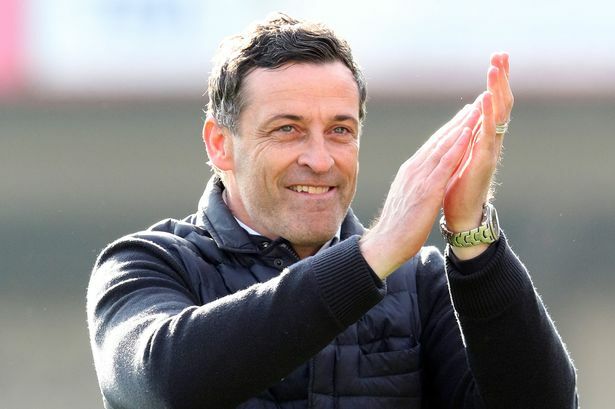 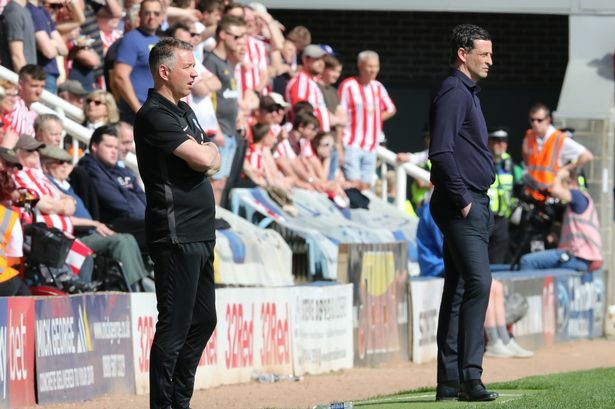 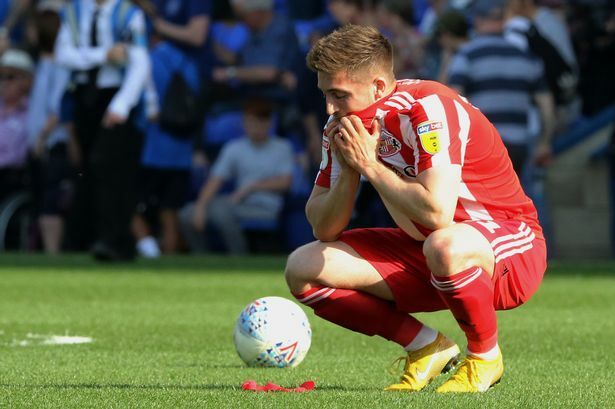 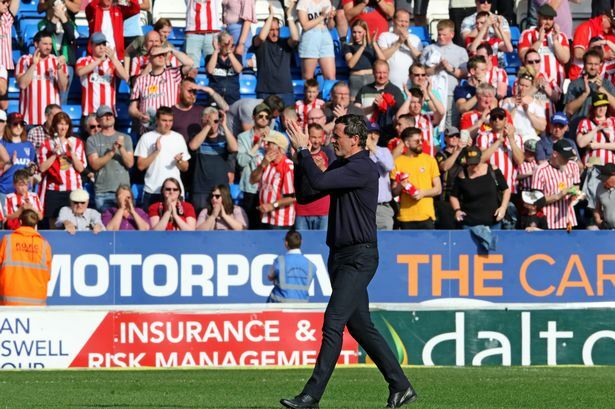 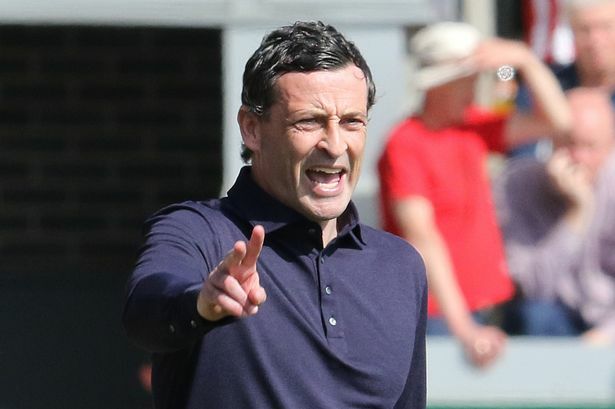 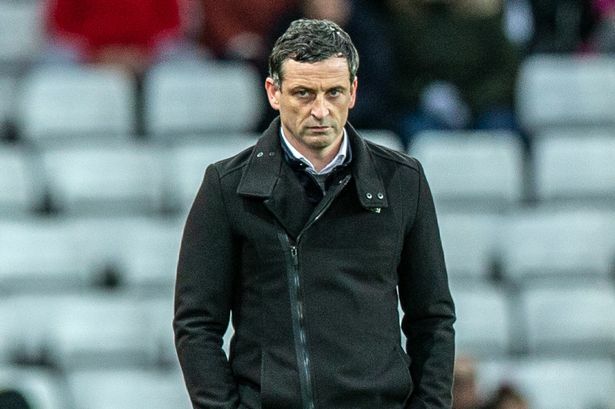 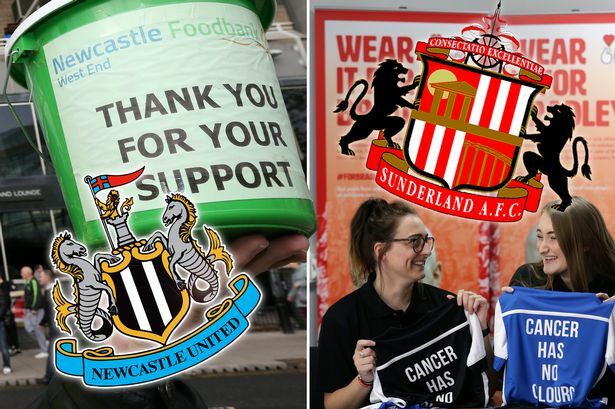 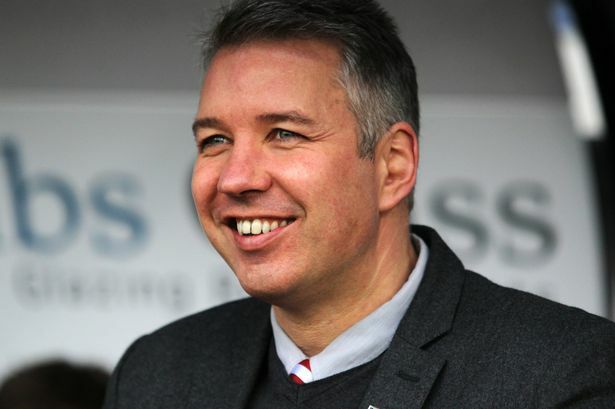 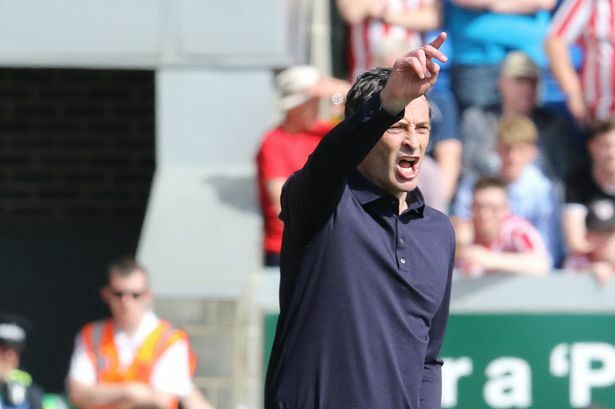 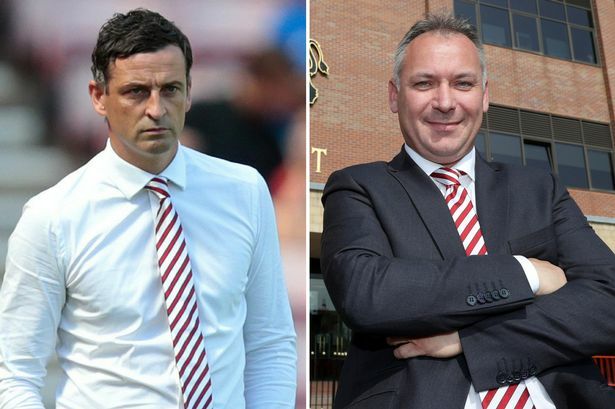 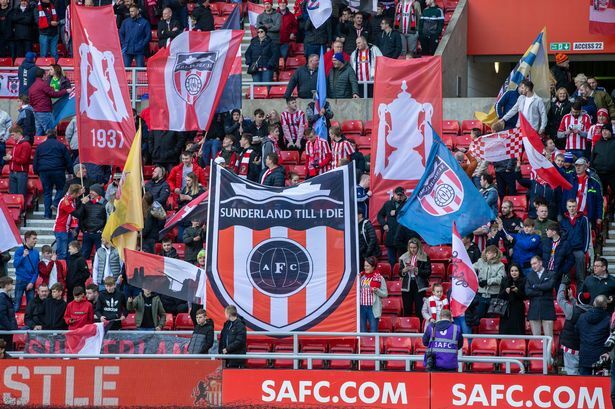 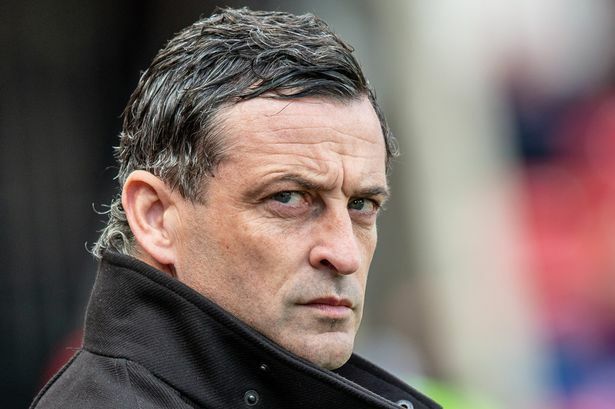 Sunderland are now outsiders in the promotion race - but will there be another twist? 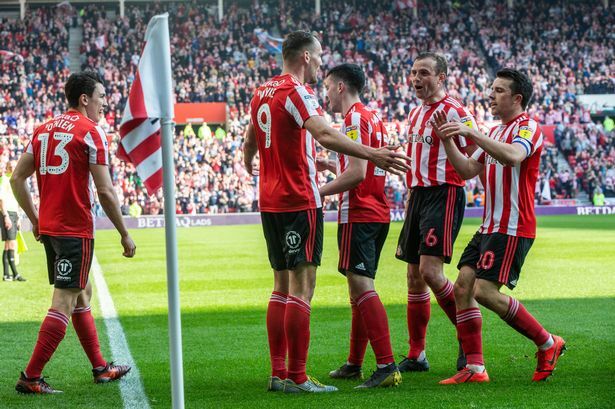 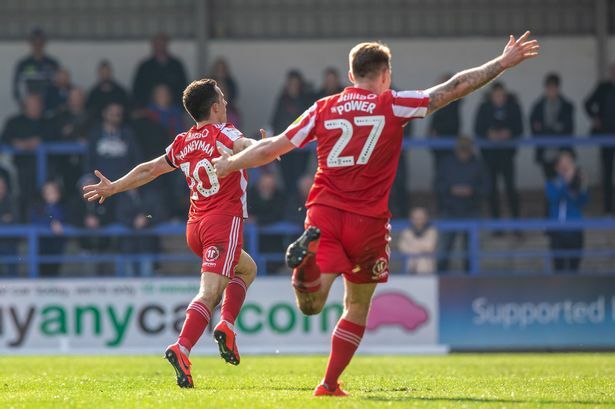 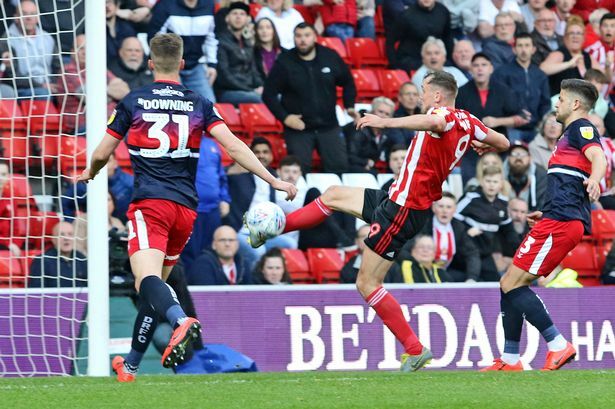 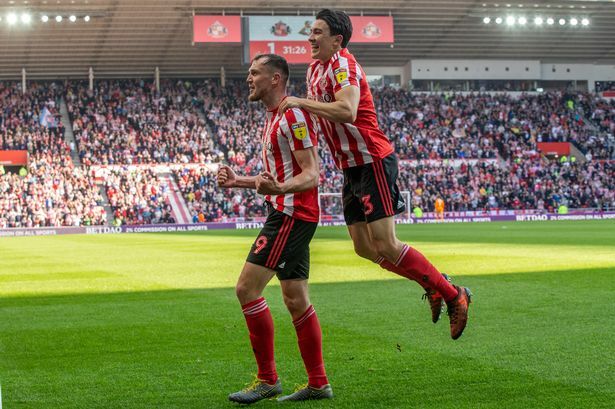 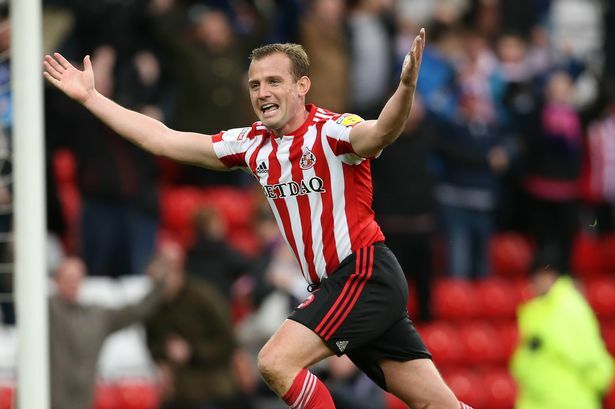 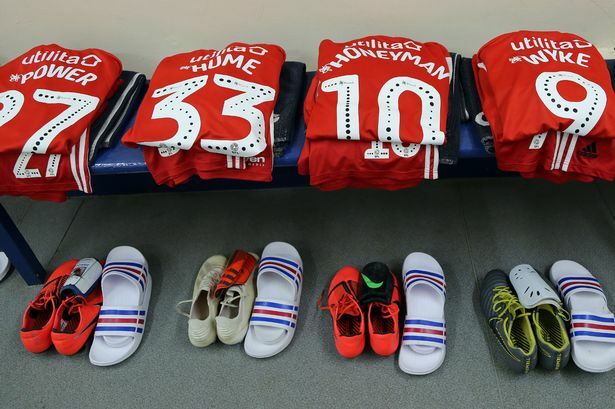 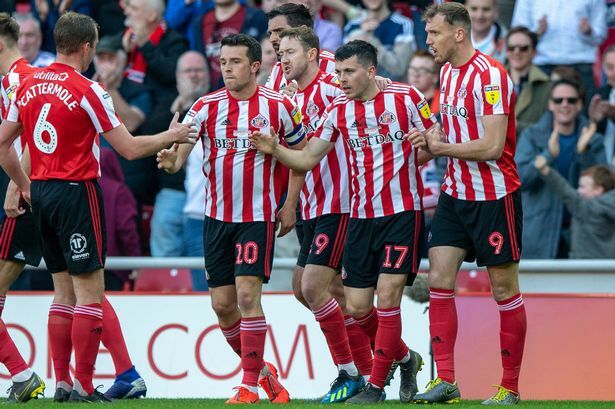 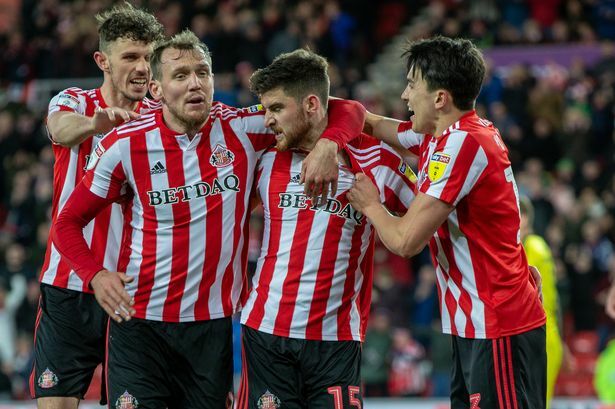 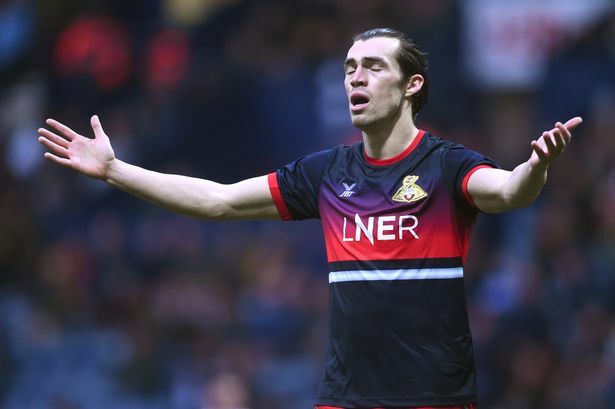 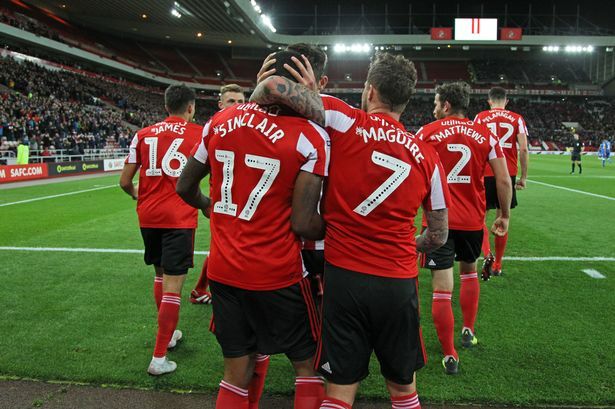 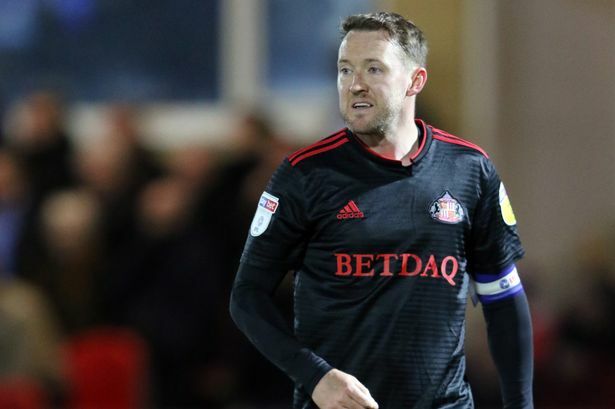 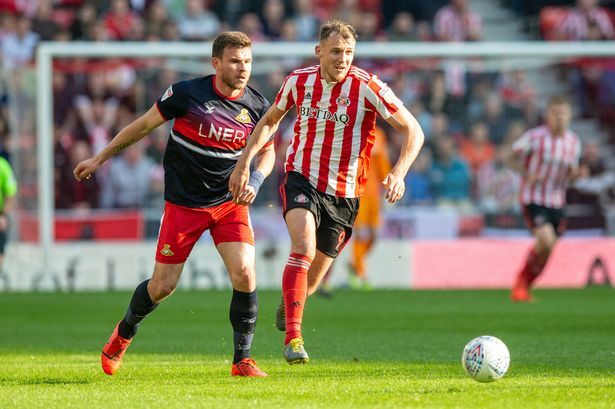 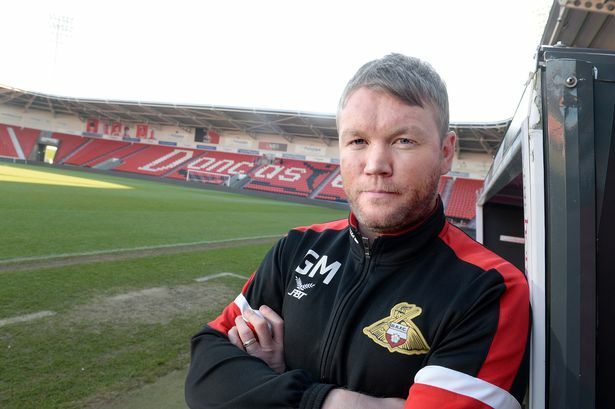 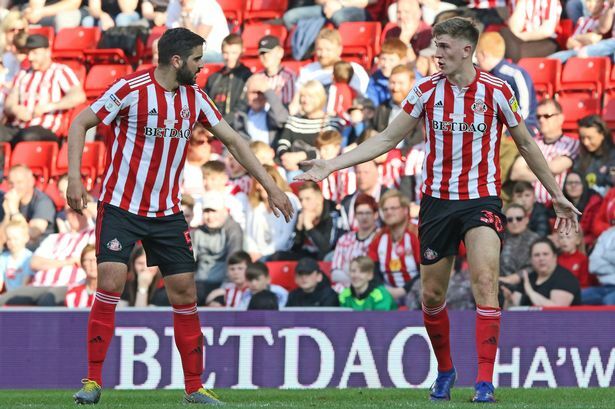 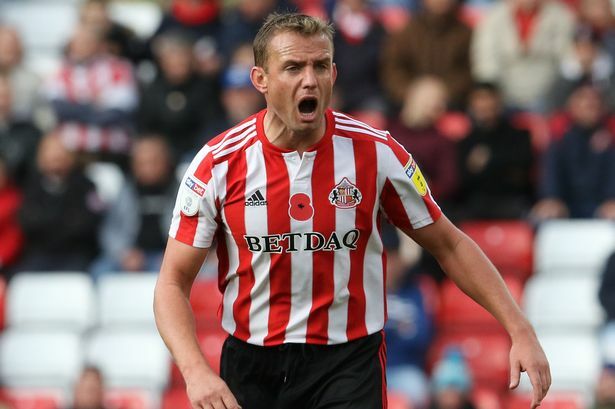 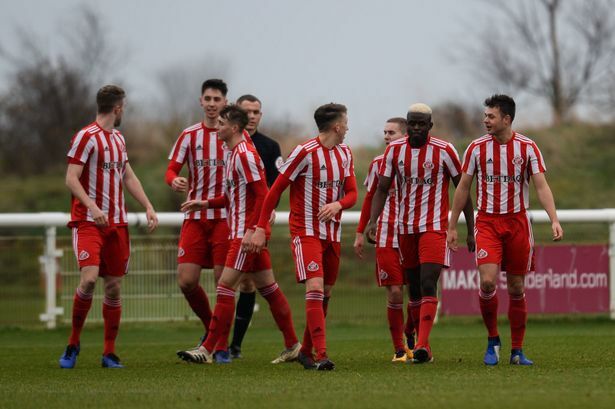 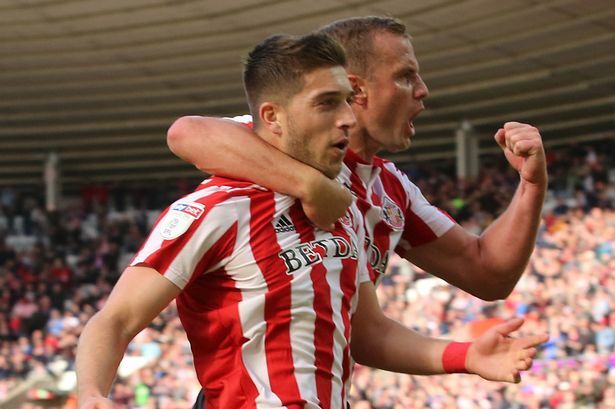 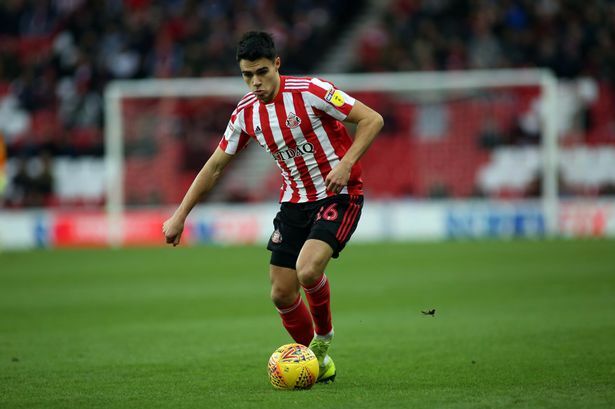 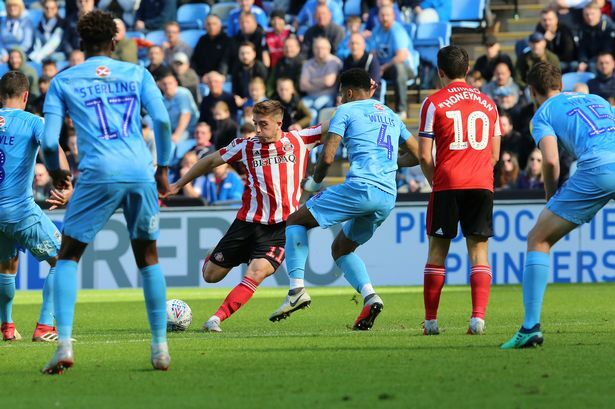 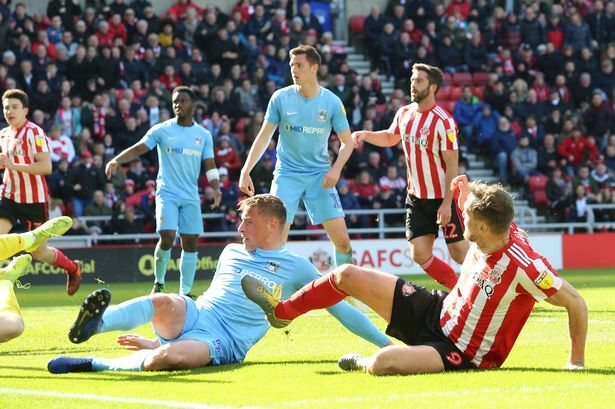 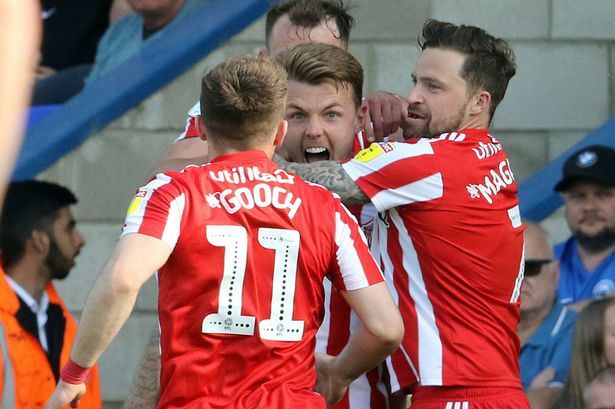 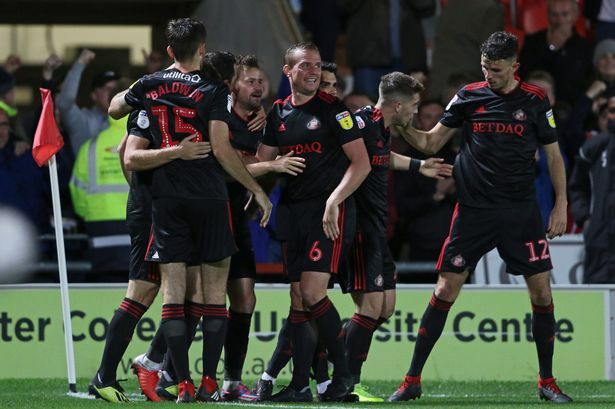 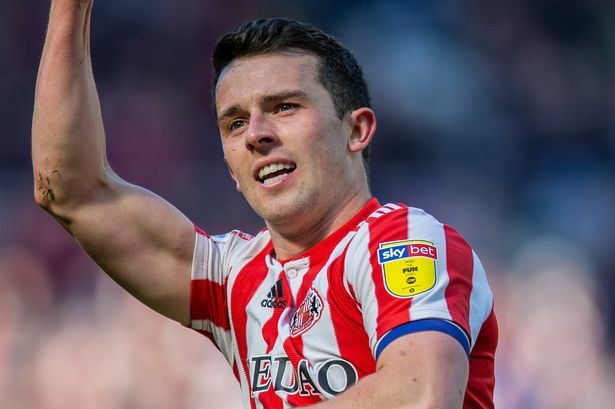 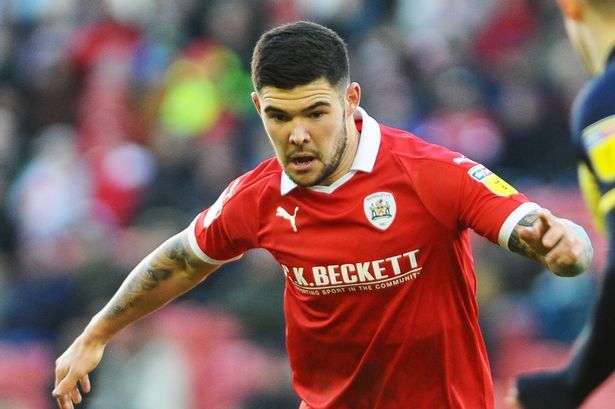 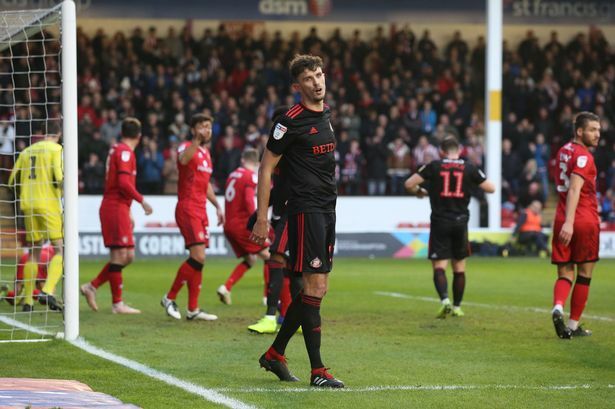 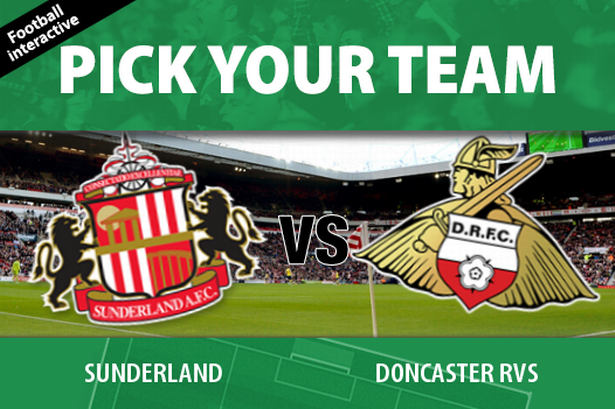 Is Sunderland vs Doncaster on TV, how can I follow it and who is in the teams?